How to choose equipment for family arcade center? As for the family arcade center, there are too many kinds of equipment in the market for the investors to make a choice. 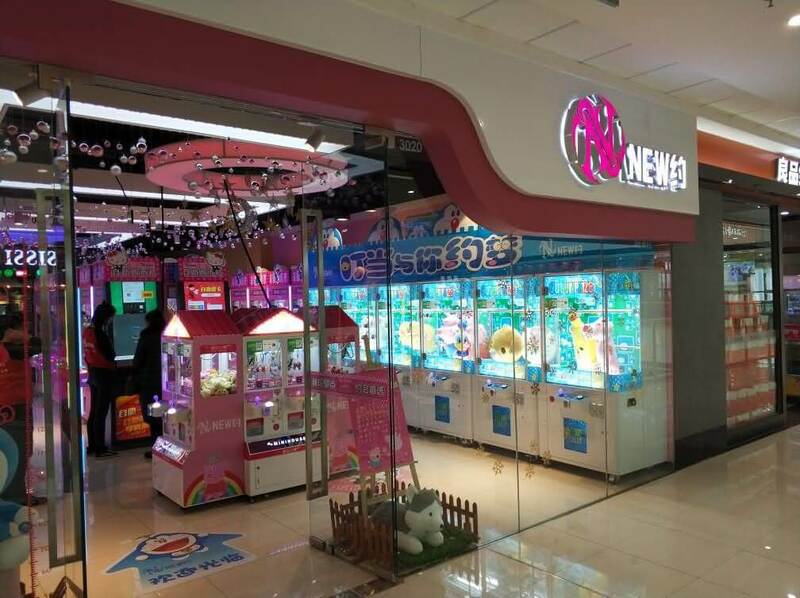 For example, there are Prize Vending Machine, Toy Crane Claw Machine,(Arcade) Ticket Redemption Game Machine, Video Game Machine, Arcade Simulator Game Machine, Amusement&Carnival Machine, Bowling Machine, Dance&Music game, Sports Entertainment Machine in general. Back to the original intention, the essence of the game is to allow players in the pleasure process of consumption. They can enjoy the time in the family arcade center and maybe go back with their family or friend to play game machine. Players always hold good mood coming, if find the favorite gift they are happier, and then happily take away the gift after the entertainment time. Allowing players to consume in a pleasant experience requires family arcade center knowledging of the player and the device. It is important for us to allow players to have a sense of accomplishment to get the gift. From the optional device, family arcade center machine can be divided into Prize Vending Machine, Toy Crane Claw Machine,(Arcade) Ticket Redemption Game Machine, Video Game Machine, Arcade Simulator Game Machine, Amusement&Carnival Machine, Bowling Machine, Dance&Music game, Sports Entertainment Machine, and other categories. From these configuration categories to distinguish manufacturers, we need to observe the quality of the equipment, adjust their own custom attributes to select the type of equipment. The stickers and lighting is the first step to attract customers to the family arcade center. The second step is the scene of the decoration and configuration, which directly affect the players’ mood in the experience. The third step is how to attract customers to come back again for consumption, which requires making efforts on the machine. Bad stickers must be promptly repackaged. Regardless of will not be repaired, we must put the necessary equipment to find manufacturers to repair. If not the necessary equipment timely clean-up, transfer or directly throw away to make room resources.